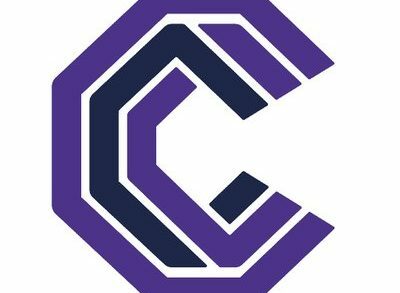 CoinDCX, an Estonia-based global liquidity aggregator with R&D in Mumbai, India, raised a seed round of financing. eAgronom, a Tartu, Estonia-based agtech startup, raised €1m in seed funding. 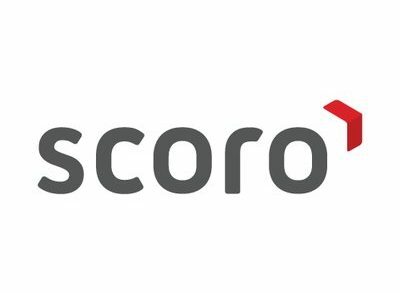 Scoro, a Tallin, Estonia-based provider of a business management platform, raised $5.2m in Series A funding. 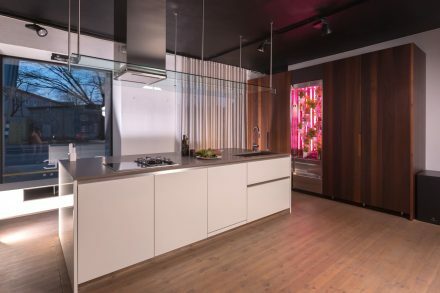 Click & Grow, a Tallinn, Estonia-based smart indoor garden startup, raised $11m in funding. 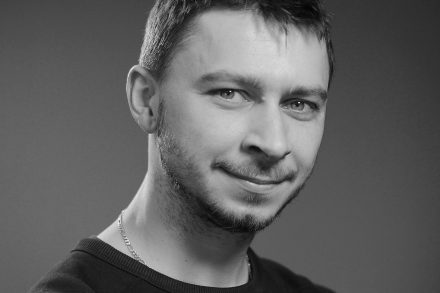 Pipedrive, a New York and Tallinn, Estonia-based provider of sales pipeline software and CRM, raised an additional $10m in Series C funding. 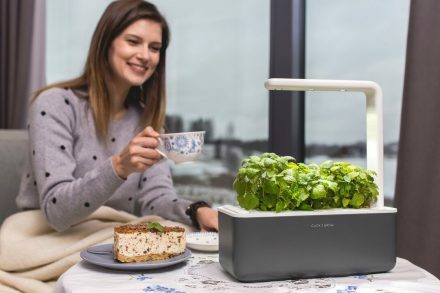 Natufia Labs, a Tallinn, Estonia-based startup developing machine-learning technology that grows plants right in a kitchen, closed a $1.2m seed funding round. 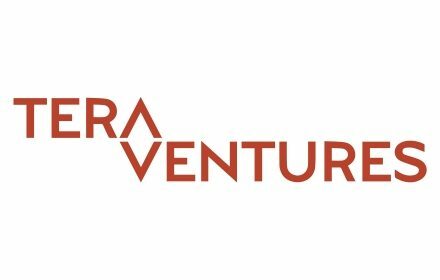 Tera Ventures, a Tallinn, Estonia-based venture capital firm, held the first close of its second fund, at €21m. 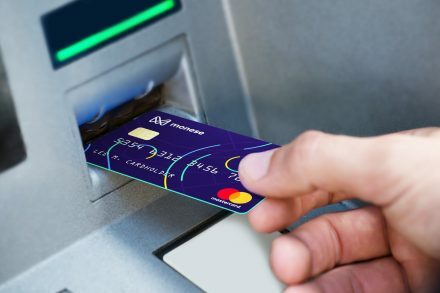 Monese, a London, UK-based mobile-only current account provider, secured $60m in Series B funding. DX. 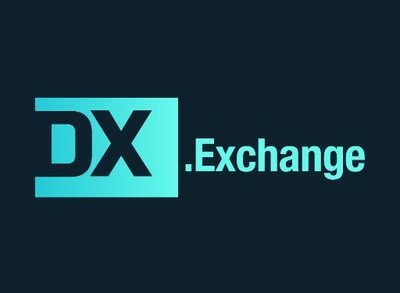 Exchange, a Tallin, Estonia-based crypto exchange, received an investment from Silicon Valley venture capital firm NFX. Cryptocurrency and blockchain technology have been slated as powerful tools capable of fueling a global financial revolution. There are myriad opportunities to invest in the crypto space, and yet, very few individuals have undertaken the steps necessary to invest. 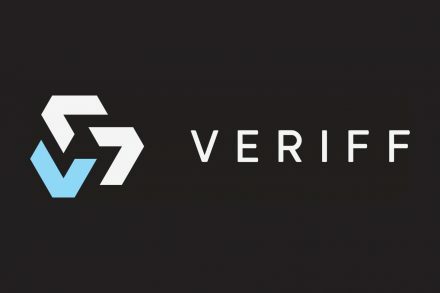 Veriff, a Tallinn, Estonia-based online identity verification startup, raised $7.7m in Series A funding. 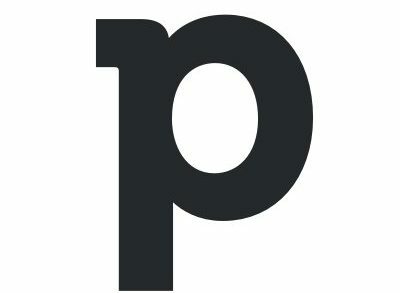 Pipedrive Inc., a New York and Tallinn, Estonia-based sales pipeline software and CRM for businesses, closed a $50m Series C round funding. NowEscape is a leading provider of Escape Room bookings. 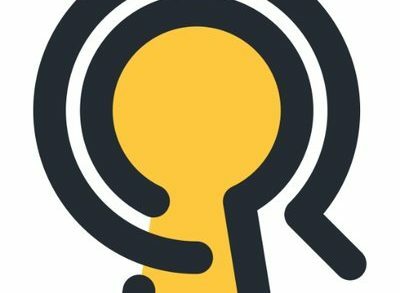 The Escape Rooms reviewed and listed by this company are designed to entertain your friends, family and colleagues. 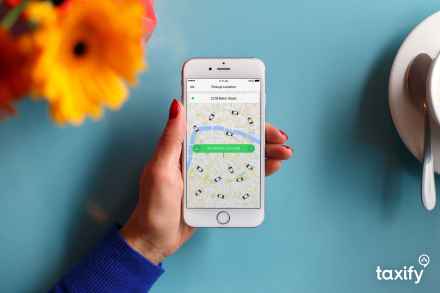 Taxify, an Estonia-based taxi hailing company, raised $175m in funding.